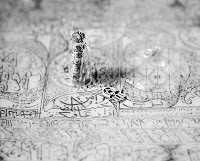 Sufi empowerment scrolls are for charging water and empowering oneself energetically, aligning with very advanced numbers and gematria which connect to the highest level of angels and the heavens. A giver of the moon light. gifts of the moon. its a transmitter of energy that flows with the moon cycle. 13 cycles -helps communications with other realms, helps with telephony and telepathy. enhances with ascension process. New stones of 2012, clear vision of wave energy that is not visible to us now. 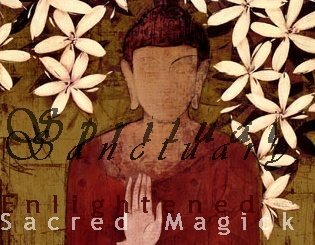 Advanced seekers of light will resonate with the special and rare stone. It is time for this stone to come out with the ascension process. it has more gifts to share but it is only willing to share that information with it new owner for they are very special. Shamans of Madagascar have used this Stone both to bring and to control rain. Rhodizite can help to treat Diseases of the cells, such as cancer, and tissue inflammation. It Brings stability to brain waves, and helps to even out levels of acid In the body. 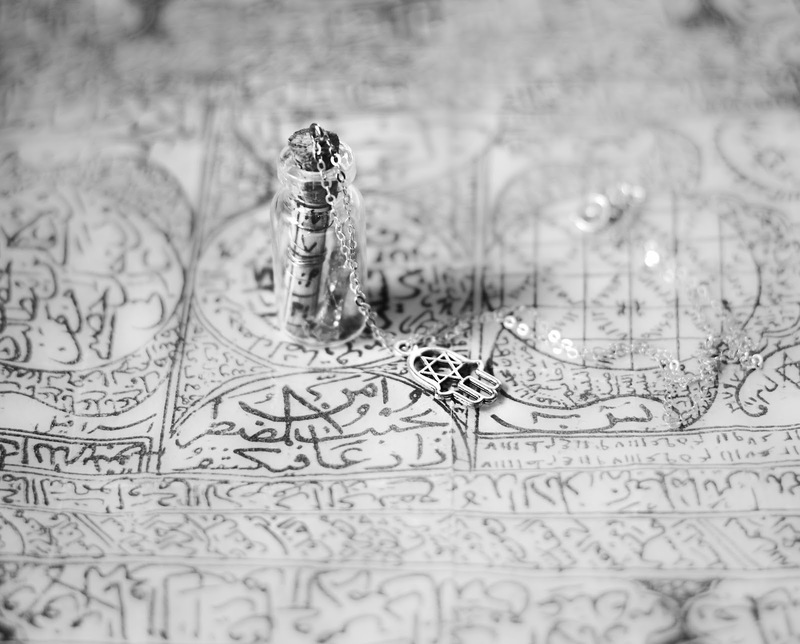 Custom made for each person individually, each talisman is constructed on a chosen specific time and day and the phase of the moon in accordance to the personal needs, also includes ABJD calculations (number with mantra of Divine attribute personal to you) and the formula. Awakens a very advanced level of the heart and consciousness, empowerments and divine codes increase with longevity when one is true to the path of enlightenment it will keep raising and expanding the consciousness of the wearer.